Excel in French right away! "Learn French – 50 languages" contains 20 lessons that provide beginners with a basic vocabulary. (The paid version contains 100 lessons.) With no prior knowledge, you will learn to fluently speak short sentences in real-world situations in no time. 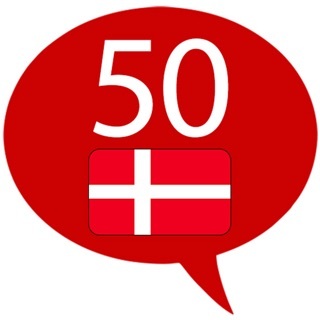 The 50languages method successfully combines audio and text for effective language learning. The 100 lessons help you to quickly learn and use a foreign language in various situations (e.g. in a hotel or restaurant, on a vacation, small talk, getting to know people, shopping, at the doctor, at the bank etc.). To get the most out of 50languages, learn one lesson a day and regularly repeat what you have already learned in previous lessons.